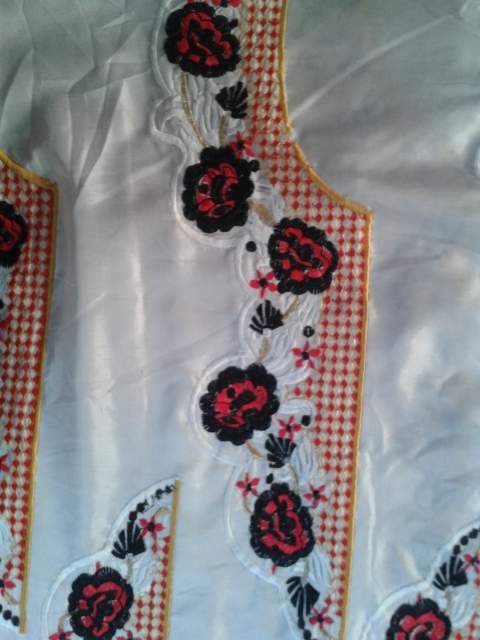 This is my first attempt to split the designs.I have the split the designs made for large hoops for my 250 area machine embroidery Machine. 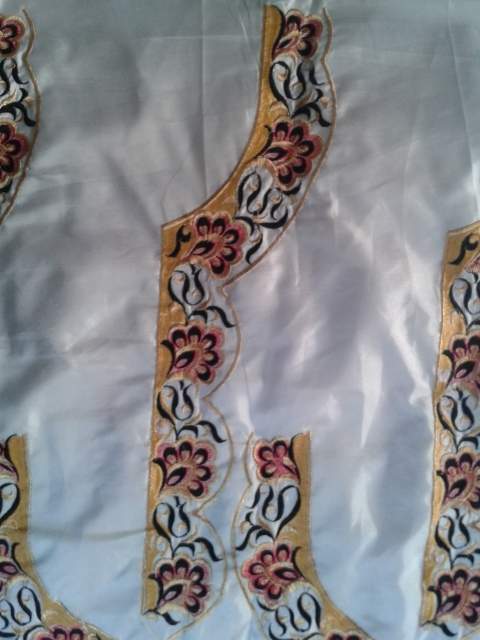 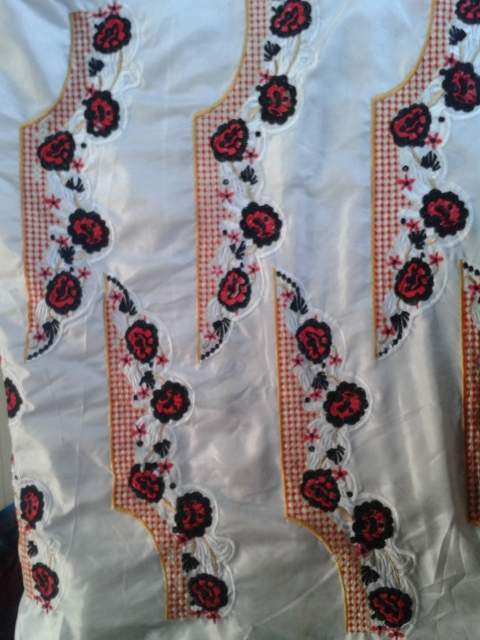 I have also embroidered the butta for the same.Please have a look over it and comment your feedback. 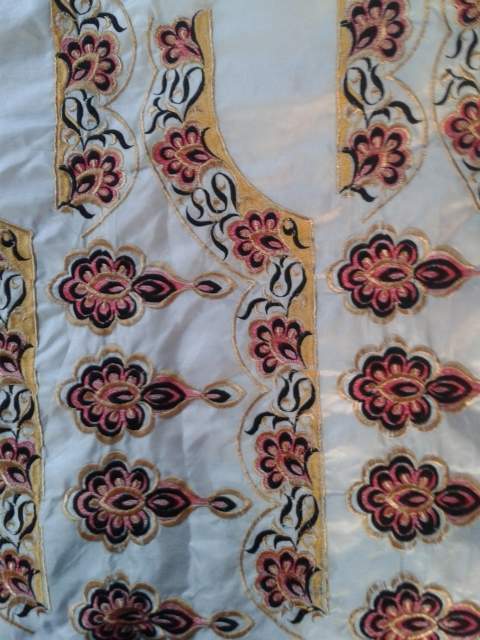 Ofcourse, i have embroidered it sperately and will stick it during sewing.